* DEVELOPMENT OPPORTUNITY * 3 Townhouse Style Homes * Excellent Sea Views! 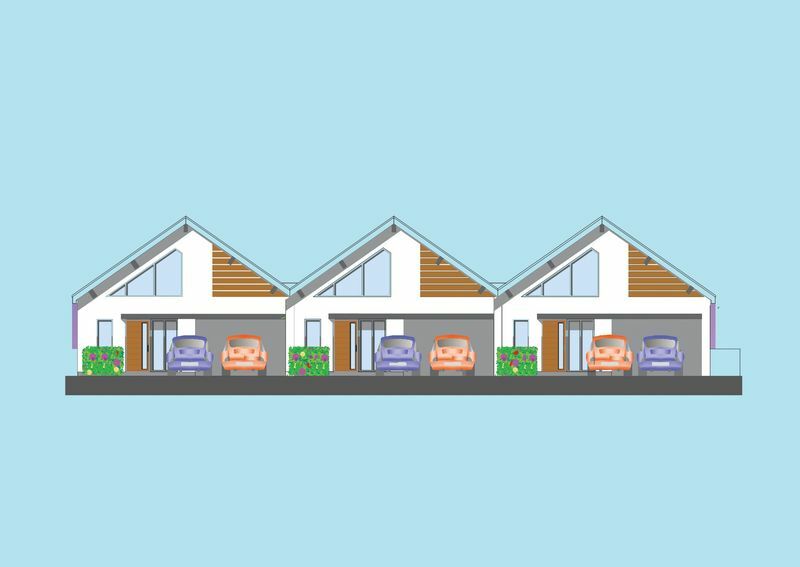 * 4 Bedrooms & 4 Bathrooms * Off Road Parking for 2 Cars * Planning Permission Granted (P/00663/17) * Popular Seaside Location The Wright Estate Agency is delighted to offer for sale this exciting development opportunity. 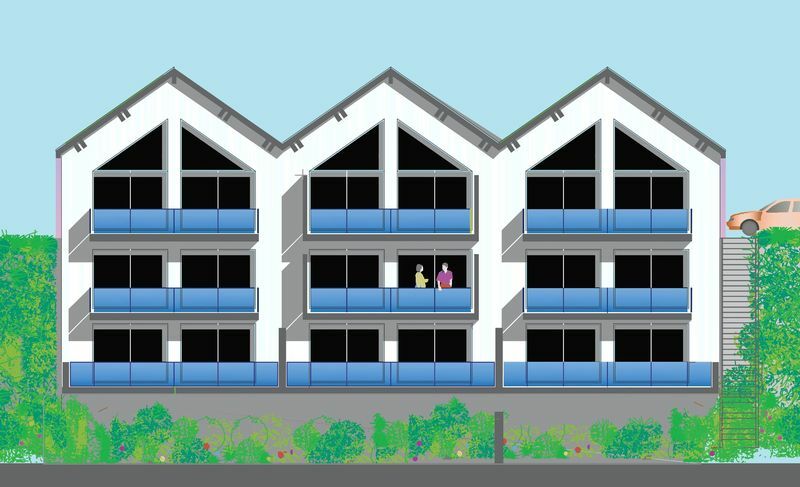 Planning permission has been granted to construct 3 townhouse style properties in Ventnor with excellent uninterrupted sea views. The nearby town centre with a variety of shops and eateries is within easy walking distance. 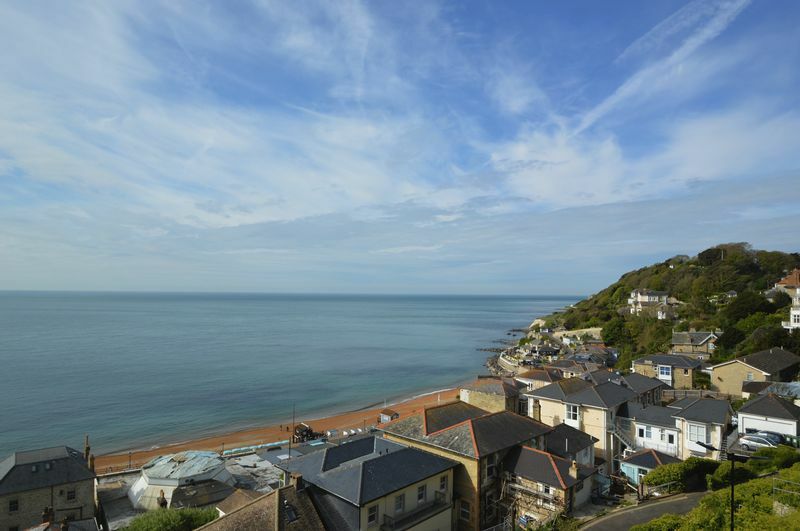 Whilst the picturesque village of Bonchurch and the seafront with miles of coastal walks are both only minutes away. 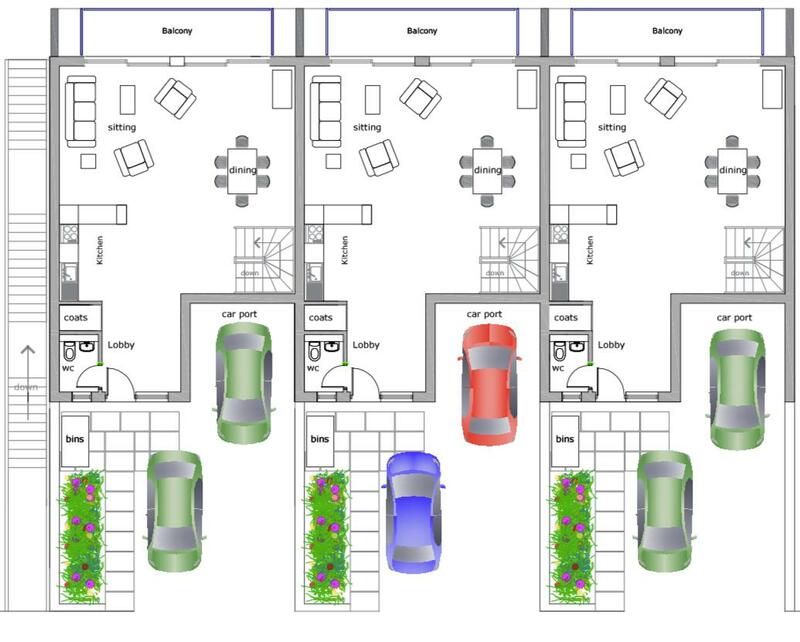 The approved planning permission allows for a terrace of 3 houses arranged over 3 floors to be constructed, consisting of 4 double bedrooms, 4 bathrooms, open-plan living space and balconies on each floor. 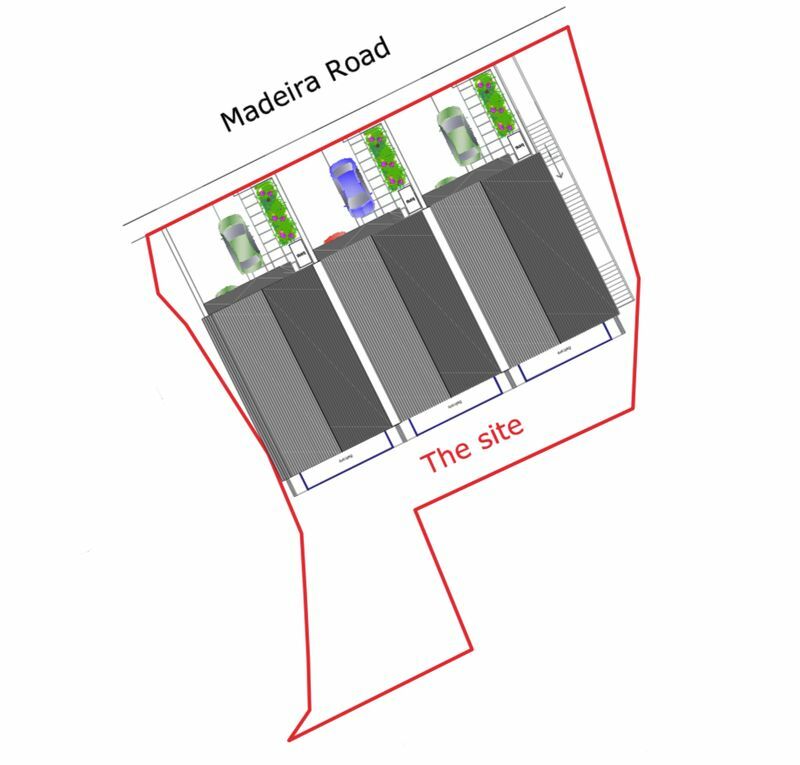 There will also be off road parking for 2 cars per house on the Madeira Road side of the properties. Designed to fully appreciate the excellent sea views, the properties will be predominantly glass fronted with vaulted ceilings in the open-plan living areas to maximise the feeling of space and to create a practical and impressive first impression as you enter the lobby areas. The low maintenance nature of the design and generous accommodation will surely attract buyers looking for holiday homes/holiday lets on the Island and we feel that the properties will prove extremely popular once completed. More information can be found on wight.com/planning using PIN number P/00663/17. 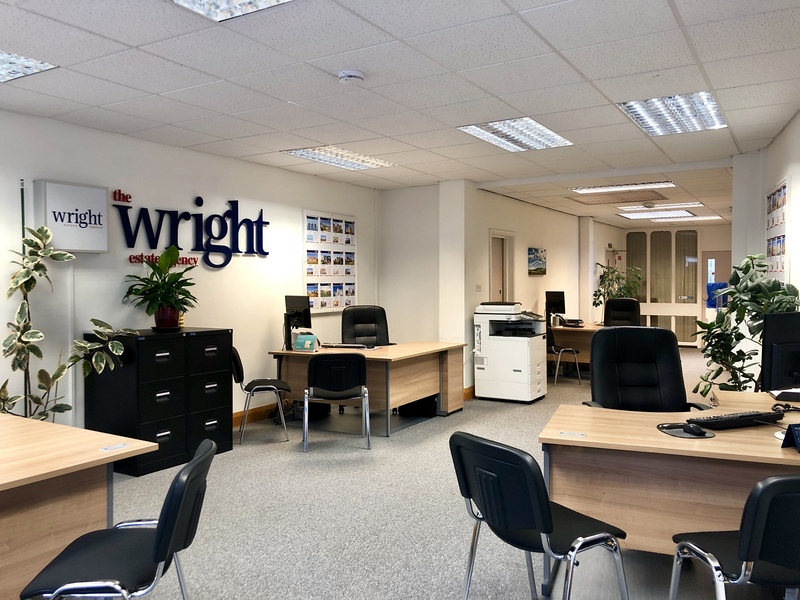 Alternatively, contact Wrights in Shanklin on (01983) 866822.